OpenEMR is a open source medical practice management and electronic medical records (EMR) system. It is primarily used in ambulatory care settings, e.g. clinics, family practice, physician offices. It includes numerous modules such as patient registration, clinic appointment scheduling, prescription writing, medical billing, physical & history, lab results, and more. Get OpenEMR installation, configuration and support services from our trusted team of experts. 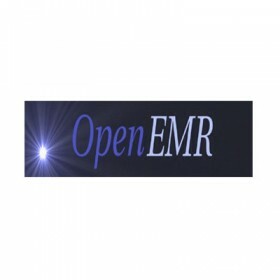 Built on a tradition of continuously sharing, changing and improving, the OpenEMR community strives to work together to create a high-quality electronic medical record and practice management system. Through open collaboration, the community is molding a stable, yet continuously improving product, thanks to the efforts of developers across the globe.